The word "euthanasia" comes from the Greek word "eu" meaning "goodly or well" and the word "thanatos" meaning "death". The literal meaning of euthanasia is "good death." As veterinarians, it is part of our responsibility to relieve suffering in animals. We are fortunate in veterinary medicine to be able to humanely and painlessly end the life of a suffering animal with euthanasia. Your concerns for your faithful friend are valid and knowing when the right time is and what your options are, are important items to consider now. Many people often chose to not consider euthanasia and they hope their pet will “go in their sleep”. Unfortunately, this is not the case for many geriatric (older) pets. 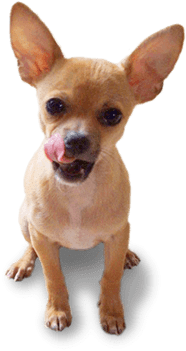 You need to consider your pet’s quality of life- can he eat, drink, and walk on his own? Is he able to do the things that make him happy, such as running, swimming, playing ball or Frisbee? Can he control his urination and defecation (bowels)? Is he in pain? 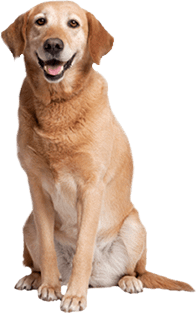 Usually they do not indicate pain by vocalizing, or crying out; instead, look for panting, restlessness, decreased activity or reluctance to move. Plain and simple, does he wag his tail? You know your pet better than anyone else and when the time comes to put him to sleep, you will know. If you keep his quality of life and his dignity a priority, your decision will follow. Once you have made the decision to euthanize your pet, there are several options to consider. First of all, where do you want your pet euthanized, at the veterinary office or in your home? Some veterinarians will offer house call euthanasias as a means to decrease the anxiety for you and your pet. For some pets, a car ride is very stressful, as it is correlated with a visit to the “vet”. This “last ride” is also difficult for you, the client, because of the array of emotions you will face. If your veterinarian offers this service, please consider it. If you prefer to go to the veterinary office, you should schedule the appointment during a slow time to minimize your pet’s anxiety, i.e. : the last appointment of the day. You may want to take care of any paperwork or payments before the euthanasia, as you may be too upset to do so afterwards. Consider bringing a family member or a friend to drive you home, as it may be difficult to concentrate and drive. Another consideration when making this decision is, do you want to be with your pet when he is put to sleep? There is not a right or wrong answer to this question. It is a personal decision, as we all react to sadness and grief differently. Some people drop their pets off at the hospital and leave. Others prefer to stay, be present, and hold their pet until the end. Some prefer not to be present but want to spend time with their pet after the euthanasia. Whatever your preference, you must do what is right for you and your pet. If you decide to be present with your pet, your veterinarian should consult with you as to what you should expect. The euthanasia solution that is used is an overdose of an anesthetic (usually pentobarbital sodium) and it is administered intravenously (in a peripheral vein). Your veterinarian may place an intravenous catheter to ensure the euthanasia solution is administered properly. 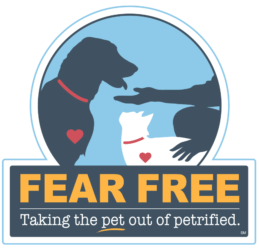 Some veterinarians will give your pet a mild sedative to provide relaxation and decrease the pet’s anxiety. Once the euthanasia solution is injected, it will appear as if your pet is falling asleep, hence the phrase “putting your pet to sleep”. It takes approximately 10-30 seconds for the pet to stop breathing and the heart to stop. This is dependant on the age and medical condition of the pet. Once the heart has stopped, you may notice some muscle twitching or your pet may appear to be taking gasps of air (agonal breaths). This is normal, do not be alarmed. 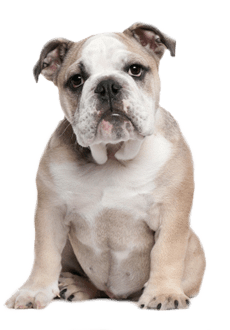 As your pet’s muscles relax, he may urinate and defecate. This, too, is normal. This experience should be peaceful, painless, and your pet should not struggle. Although this may seem like a difficult scenario for you, I have never had a client tell me they wished they had not been with their pet during the euthanasia. The last item to consider is what to do with your pet’s remains. Taking your pet home for burial is an option, but local city/community ordinances/laws may prohibit this. Pet cremation is another option. 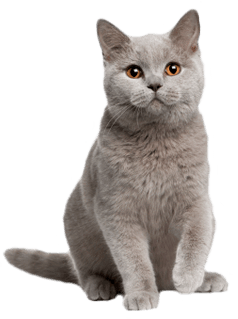 Your pet may be cremated individually, with the ashes returned to you, or you may opt for a communal cremation, in which your pet is cremated with other pets, without the return of the ashes. The ashes can be stored in decorative urns made of wood, metal, and ceramics, to name a few. 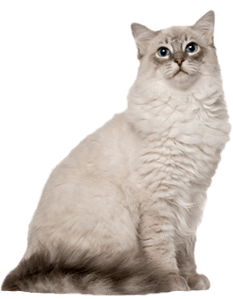 There is a plethora of options for memorializing your pet and a quick internet search can supply you with different ideas. 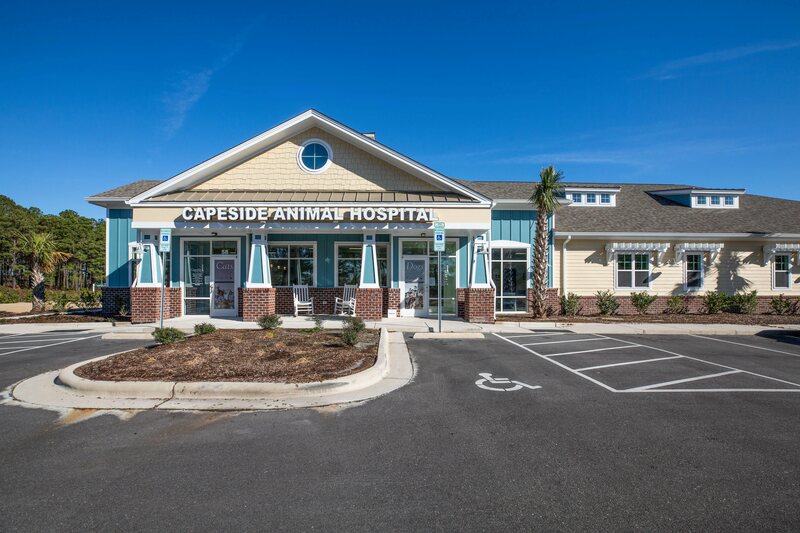 Your veterinarian will most likely have a relationship with a local, reputable and ethical pet crematorium. 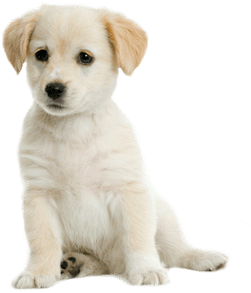 If you pet is euthanized at your home, arrangements may be made with the crematorium to pick up your pet’s remains at your home. In closing, euthanizing one’s pet is a very personal and painful decision. Pets are considered part of the family and the conscious decision on your part to end your pet’s life is stressful and difficult. There are many options to consider and you have a right to your unique decisions. Talk with your veterinarian about the quality of your pet’s life so you both can make the best decisions for your pet and his last moments. Please remember, the best gift you may give your beloved pet is an end to his suffering.